Bosch Packaging Technology has opened a new customer solutions centre in the Netherlands to help food and non-food producers maximise the value of their operations when selecting a vertical packaging system. 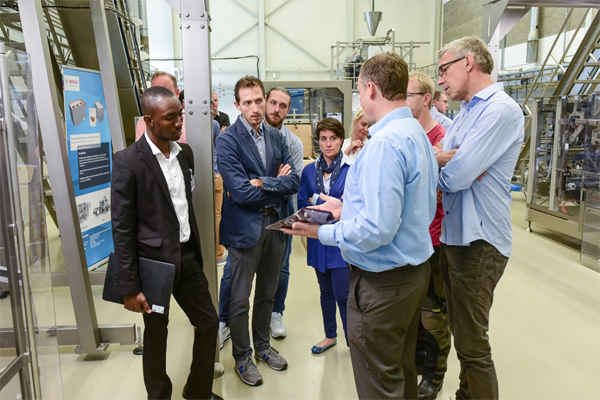 At the centre in Weert, which was officially opened during Interpack earlier this month, there is a selection of systems for the confectionery, chocolate, nuts, snacks and powder industries and the company’s experts are available for on-site consultation. 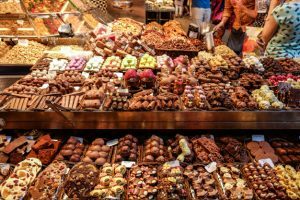 The new customer solutions centre displays three standardised systems for nuts and confectionery manufacturers, depending on their key production and marketing objectives. For producers looking for shelf differentiation and convenience at the point-of-sale, the system solution with stand-up bag styles in shelf-ready cases is showcased. 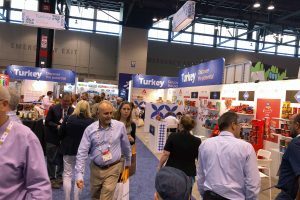 For those looking for maximum bag and case style flexibility to address ever-changing consumer tastes, there is the flexible system solution offering nine bag styles in various cases. 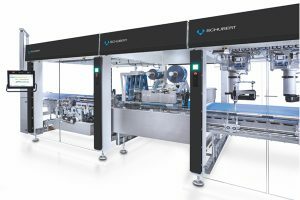 If speed is required, then the efficient system solution equipped by the vision-guided robot is able to pack up to 500 pillow bags per minute. The company has also combined its portfolio for snacks with offerings from Kliklok-Woodman, acquired by the company in 2015. On display is Woodman’s reliability system solution, which is specifically configured for the packing of salted snacks, such as potato chips and tortillas, while crackers and cookies producers can see Kliklok’s protective system solution for snacks that require gentler handling. Users can explore Bosch’s systems capabilities and book a visit to the customer solutions centre using a new interactive microsite.